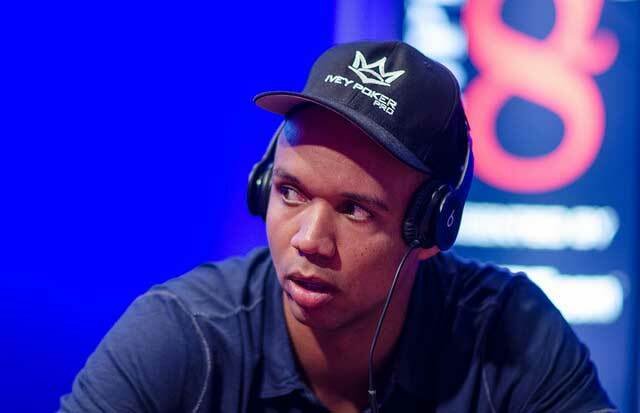 Phil Ivey has officially lost his £7.7 million UK-based court case against London’s Crockfords Club. As previously reported in The Guardian, Ivey, arguably one of the most famous poker players on the planet, had challenged a 2016 majority decision in the court of appeals which dismissed his multi-million dollar claim against Genting Casinos UK, the parent company of the Crockfords Club in Mayfair. The entire case stems from two days in August 2012 when Ivey and an associate, Chueng Yin Sun, brought £1,000,000 to the Crockfords Club in London to play multiple sessions of Punto Banco, a variant form of Baccarat (also known as “North American baccarat”). At the end of the visit, the duo had won over £7.7 million ($10.2 million USD) from the establishment. The casino assured Ivey that they would wire him his winnings, but instead, only wired him back his original £1,000,000 stake, voiding his winnings based on findings that Ivey and Yin Sun had been using the technique of edge sorting. Edge sorting is a method of “advantage gambling” where players identify unintentional printing abnormalities on the back of cards to determine whether a card is likely to be a high card or low card. Ivey and Yin Sun had the dealer angle the cards during the game, claiming that they were superstitious, and utilizing the technique, was able to gain an edge on the casino. Crockfords, essentially stating they cheated, claimed that this was not a lawful strategy, while Ivey’s position was that his method was completely legal and was owed the full amount. Though his case versus Crockfords Casino appears to be over, Ivey is still in the midst of a similar legal battle in the United States only this time, he’s looking to retain money that was paid out. Over a four day stint in 2012, Ivey and Yin Sun won $9.6 million while playing Bacarrat at New Jersey’sBorgata Hotel Casino & Spa. After hearing about the Crockfords case, officials at the Borgata sued Ivey and his accomplice and ended up winning a judgment of $10.1 million, a sum that included other gaming outside of the Baccarat, in order to put both parties back to even. Ivey has contested the order to return the funds and is seeking to launch an appeal to the decision. Ivey, who has been out of the poker spotlight, recently made comments that he was looking to return to the tournament poker scene in the near future.